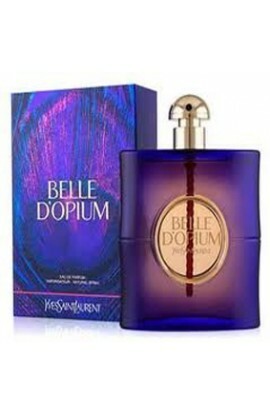 BELLE D, OPIUM EDP 90 ML. 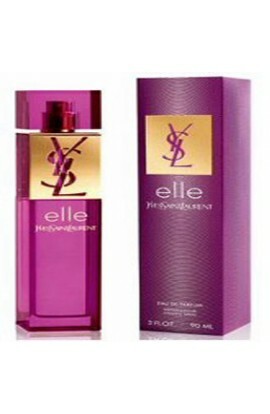 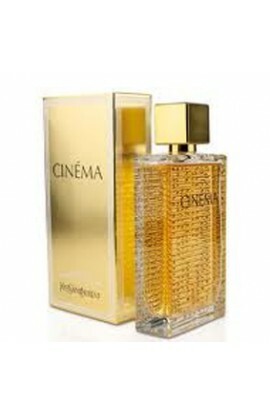 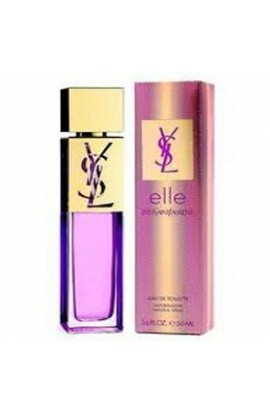 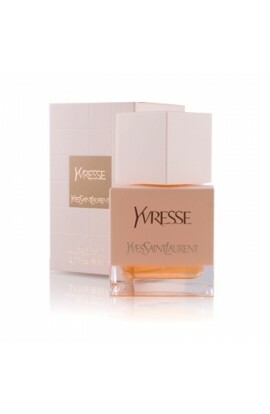 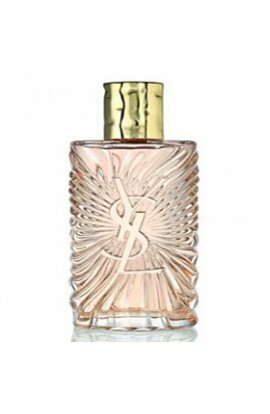 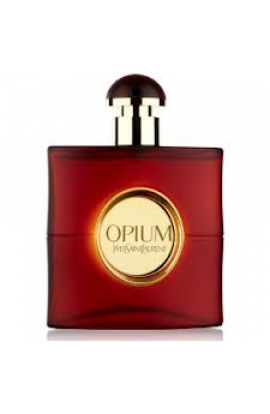 OPIUM WOMAN EDT 90 ML. 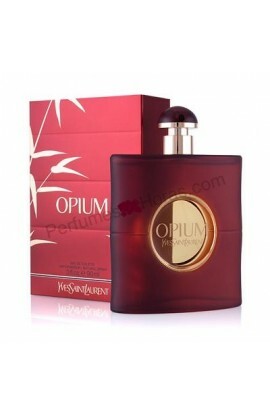 OPIUM WOMAN EDP 90 ML. 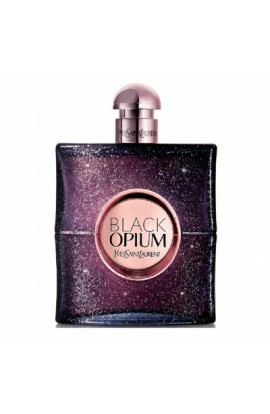 BLACK OPIUM NUIT BLANCHE EDP 90 ML.